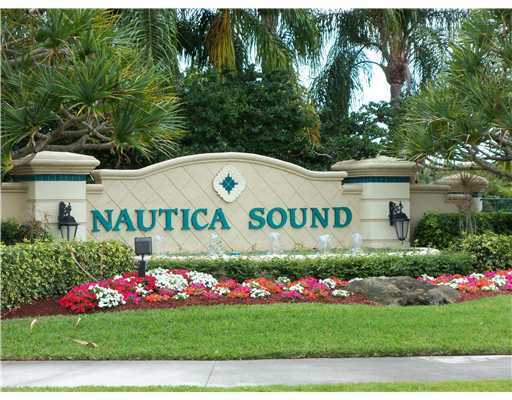 7055 Chesapeake Circle, Boynton Beach, FL 33436 Sold By Top Agents In Nautica Sound. The Treu Group helped the seller get their home sold fast and for a great price. Using the most innovative marketing approach, we had an offer for this well-cared single-family home in Nautica Sound. We had a great offer and sold the home after 7 days. We closed the deal at over 96% of the original asking price. The sellers were very happy as they know they made the right decision by letting The Treu Group handle the marketing of their home.